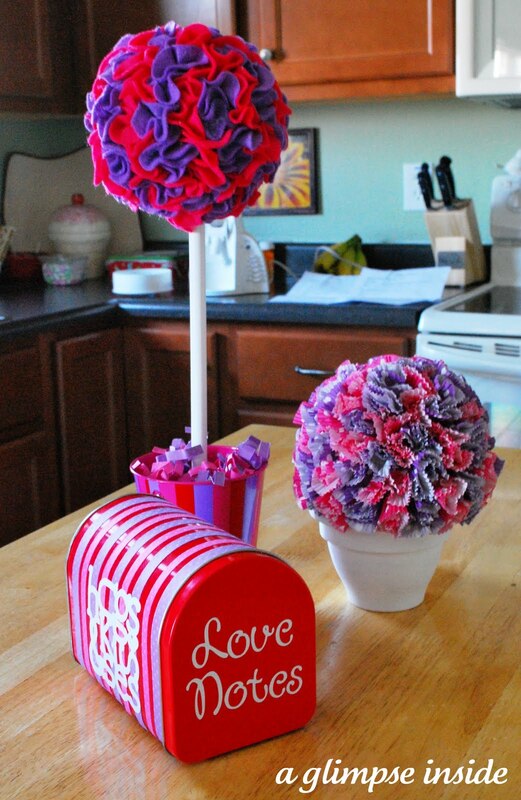 There sure has been LOTS of Valentine's Day crafts out there so I expect to see that but what else you got? I will be sharing my last bit of Valentine's Day decor. Read all about my hard time new decor on this post. Thanks for another great party :0) Ive added yours to my Linky Party Page so everyone can stop in!! I love the colors!! Just wanted to let you know I nominated you for the sylish blogger award!! Come check it out if you want to play along! !